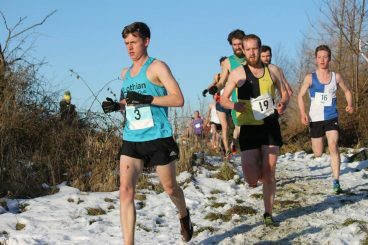 Tomorrow’s National Cross Country Championships marks the end of the XC season, and is the final event in the Club XC championship. View the Current Standings ahead of tomorrows event. Thanks to Calvin Crane for compiling the results so far. Fancy getting your hands on some silverware to start off 2018 in style?? Come along to tonight’s fiddlers, first runners off from approx 7:20ish. 3.6 mile, 2 lap traffic free course, with shorter option for juniors. Thank you to everyone who lent a hand before during and after Saturday’s cross country.